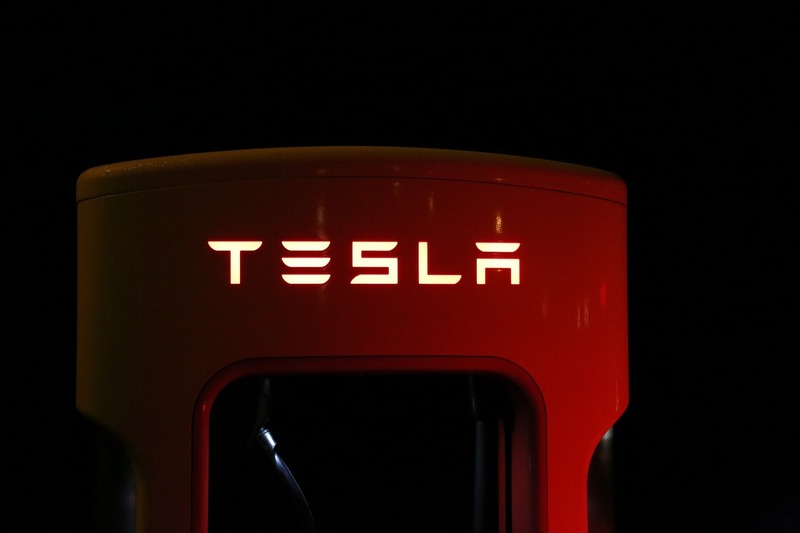 Tesla, Inc., an American Multinational Energy storage company, specializes in electric vehicles, lithium-ion battery energy storage, and solar panel manufacturing. The Tesla CEO, Elon Musk, achieving so many milestones such as Zip2, PayPal, SpaceX, Tesla, Nueralink, SolarCity, The Boring Company, OpenAI and other useful projects like Hyperloop Public Transportation. Now he focused on the smartphone market. Recently, SlashLeaks has shared some leaked images of Tesla Quadra smartphone. 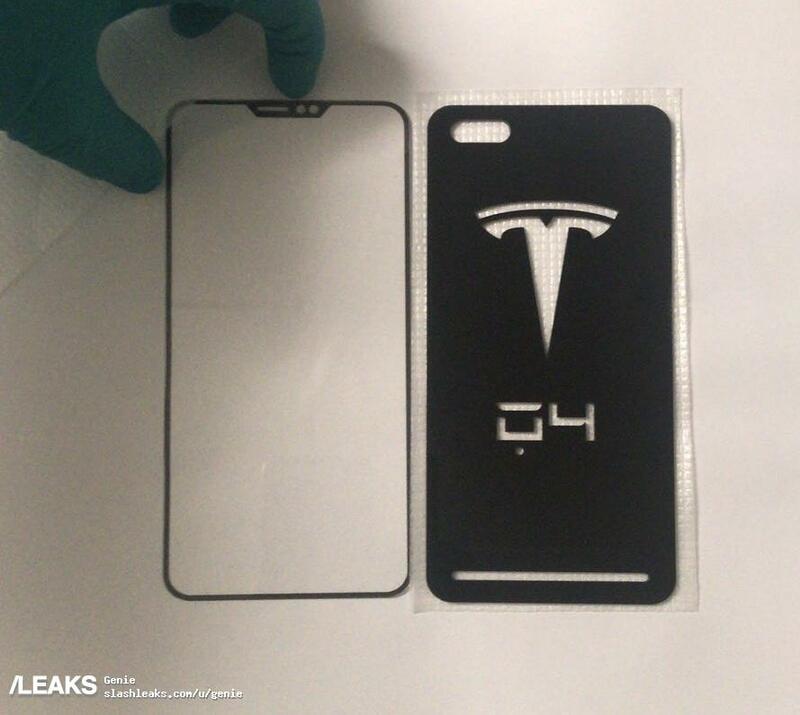 The Tesla Quadra smartphone leaked images showing the front and back panel of the device only. The device front panel contains a huge full bezel-less display with a notch and the back panel contains dual rear camera setup, Tesla branding with the model number (G4) most probably and a loudspeaker grill. However, the curved rounded display design with no chin at the bottom seems much more premium than current flagship devices. The notch contains an earpiece, a front camera, and some sensors as well. It seems that the notch cutout area is smaller than the most of the notched display smartphones. Whereas, this could be a higher screen-to-body ratio display in terms of device and display size. However, there is no other portion or details available yet. We have to wait for a few more weeks or so to know further about this Tesla Quadra smartphone specifications and features. Definitely, this would be a higher flagship device and the stocks may be available as a limited edition smartphone in selected regions. The Tesla, Inc., company is well-known for developing battery powered and energy consumption devices and vehicles. So, we can expect the Tesla Quadra smartphone could feature some AI-enabled power consuming battery or feature, which will be different than the current generation. There is no information about the processor, RAM, storage, or any other connectivity options. However, if the leaked images are real and if the Tesla is manufacturing any smartphone, then this could be a real deal for flagship smartphone users. Now here is a catch about the price tag and availability options. If the Tesla Quadra smartphone will be priced higher than expected, then it could trouble in the smartphone market. Still, it is expected to priced at around $750 – $1000 (Rs.51,540 – Rs.68,700) approximately.